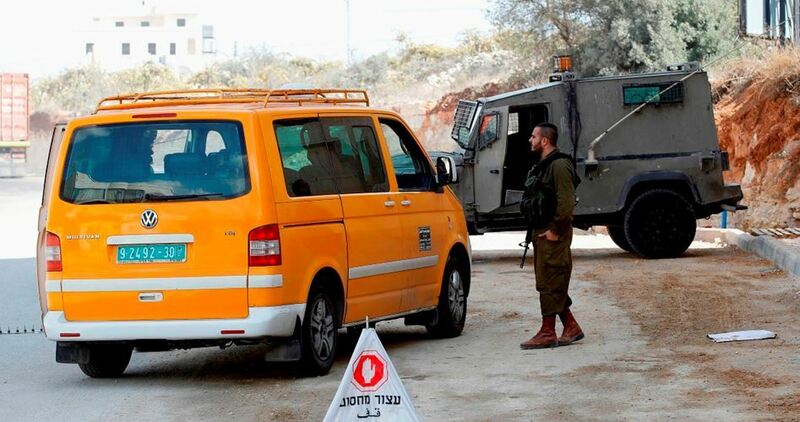 The Israeli Occupation Forces (IOF) closed Monday morning the entrances to Aqraba and Osarin villages, south of Nablus, without prior notice. 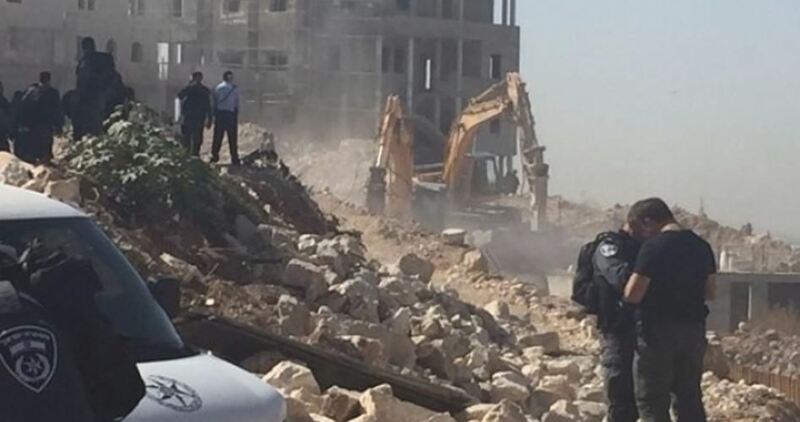 Eyewitnesses told the PIC reporter that Israeli military bulldozers escorted with Israeli forces stormed the area and closed the entrances to both villages with sand barriers without any known reasons. 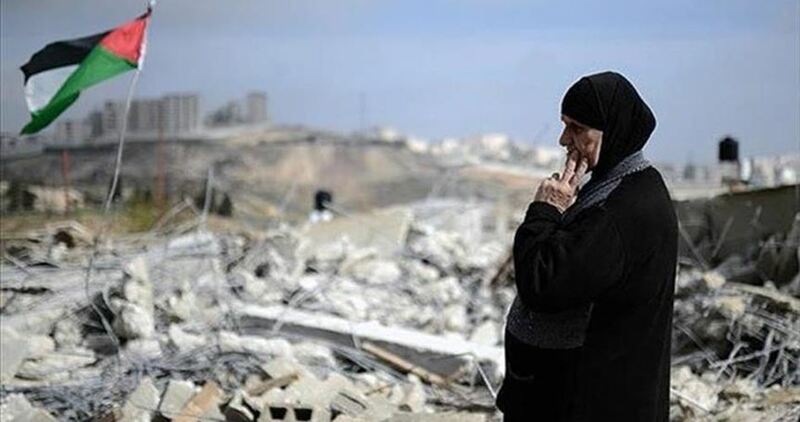 The entrances to Aqraba and Osarin villages were closed for several months before being opened two weeks ago to be re-closed today by the IOF. 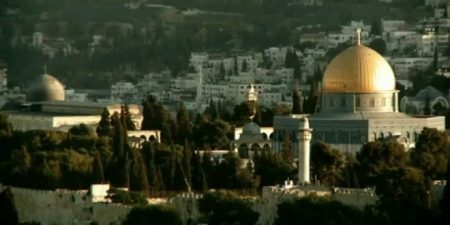 Israeli authorities reportedly banned the Muslim call to dawn prayer, from being projected over loudspeakers, in three different mosques in the Jerusalem district town of Abu Dis, on Friday, according to local sources. 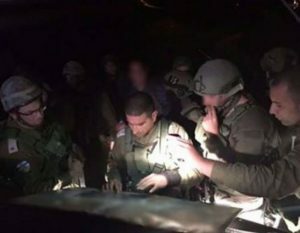 Lawyer Bassam Bahr, head of a local committee in Abu Dis, said that Israeli forces raided the town just before the dawn prayer on Friday. According to Bahr, Israeli forces raided the al-Rahman, al-Taybeh and al-Jamia mosques in the town, and informed the ‘muezzins’, the men responsible for the call to prayer — also known as the azan, which is broadcast five times a day from mosques — that the call for dawn prayer through the loudspeakers was banned. Bahr added that the Israelis did not provide any reason for the ban, and also prevented locals living in the eastern part of the town from reaching the Salah al-Din mosque for dawn prayers. Adnan al-Husseini, the Palestinian Authority (PA)-appointed governor of Jerusalem, said, at the time, that the call to prayer was one of the main Muslim religious rituals and an integral part of Jerusalem’s identity. He said that Israeli demands to lower the sound of the azan was a threat which had been issued several times before in Jerusalem. Al-Husseini said that the sound of the azan doesn’t rise above an agreed-upon decibel level, adding that Israeli settlers were not annoyed by the noise, but by the call to prayer as a reminder of Palestinian presence in Jerusalem. Meanwhile, Hatem Abd Al-Qader, a Fateh official in Charge of Jerusalem affairs, said that Israel aimed to provoke Muslims by attempting to ban the call to prayer. Abd al-Qader said that the Israeli settlers’ protest against the azan came amid constant violations and raids of the Al-Aqsa Mosque compound in East Jerusalem’s Old City, and demolition of Muslim graves in Jerusalem, which he said were part of a broader Israeli plan to destroy the Palestinian Muslim and Christian identities of Jerusalem and replace them with a Jewish one, turning the Israeli-Palestinian political conflict into a religious one. 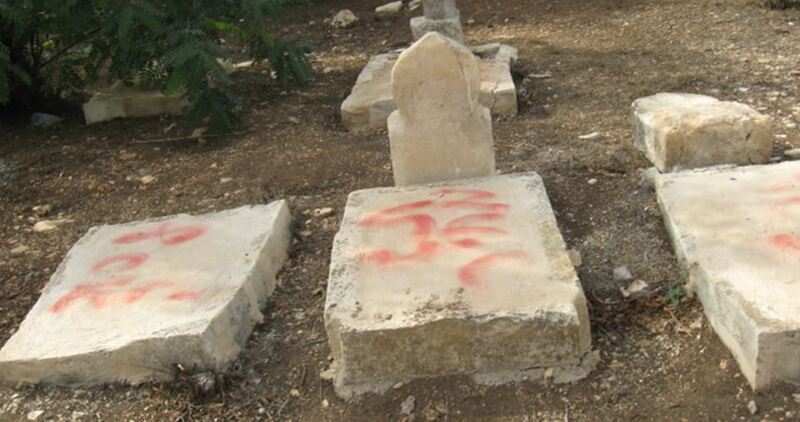 Palestinian communities in annexed East Jerusalem — within the municipal boundaries and also beyond the wall in the occupied West Bank — and the larger Jerusalem district, have long been targeted by Israeli authorities in what has been denounced as a policy of “Judaization” of the holy city at the expense of other religious communities.